Providing excellent terms with local decision-making to keep the project in focus. Earn Uncommon Rewards. 1% cash back on signature-based debit card purchases. Debit Cards are a faster and safer way to pay than using cash or checks. Everything You Need to Control Your Finances Right in Your Hand. Our mobile app now includes bill pay! 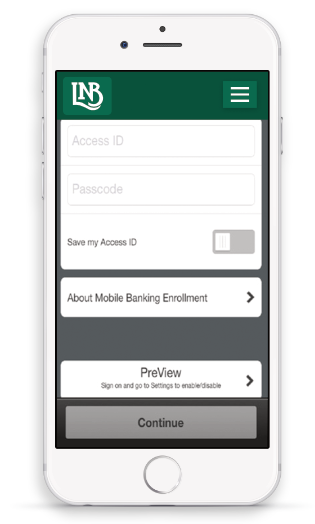 Use our app to manage accounts, make payments, and check balances securely at your fingertips. In order to better protect our customers, we have moved from our current website theuncommonbank.com to the new website name (domain) fn.bank. By using a “.bank” domain, we provide an increased level of security which will give us stronger protection against future cyber security risks. From this point forward, anyone accessing theuncommonbank.com will be automatically redirected to fn.bank.